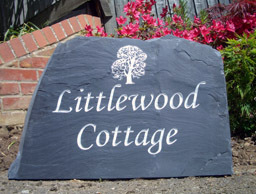 Our team at House Name Signs has an outstanding reputation with both domestic and business customers in delivering superb quality house signs and customer service. 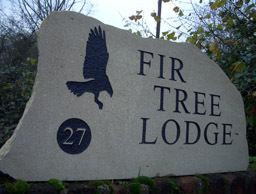 We go above and beyond to ensure that your sign stands out in all the right ways! 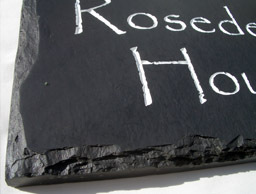 We’re proud to tell our customers that every product we sell online we always ensure we use the best suitable stone, carefully hand-picked for not only the most desirable look but also ensuring your stone sign is free from undesirables such as deep cracks that most likely will affect the lifespan of the product. 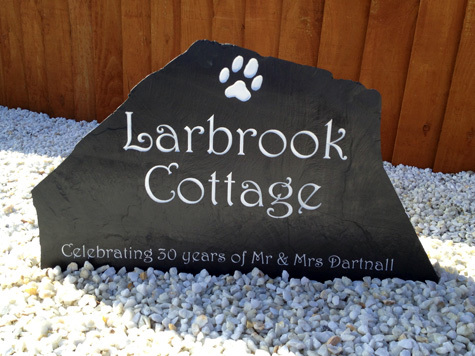 We provide free delivery to both residential and businesses that are located on the UK mainland, no matter the size or weight of your order. If you do not qualify for our free delivery service then don’t worry, we regularly send our products all over the globe, from the United States and even Australia! 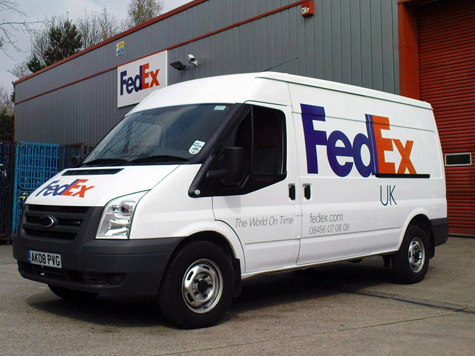 We delivery to UK and Worldwide using reputable courier companies such as Royal Mail, Fed-Ex, DHL, Parcel Force and TNT. 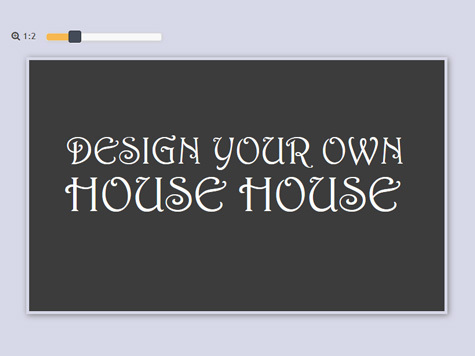 Placing an online order with us is extremely easy; simply use our online design tool which will allow you to create your own custom house sign, with or without images, custom fonts, brackets and holes etc. If at any point during designing or during the checkout you get stuck then please don’t hesitate to get in touch and we will be more than happy to either talk you through the steps or even take on order over the phone. DO YOU REQUIRE SOME HELP? 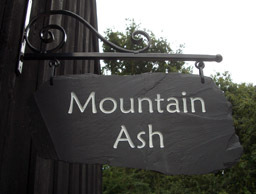 Click here to get in touch with one of our knowledgeable and professional team members.